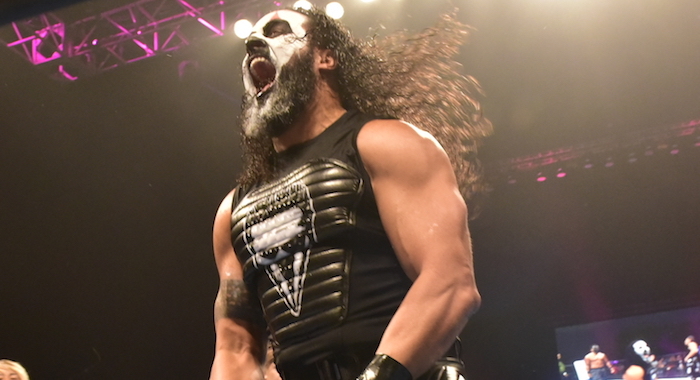 Tama Tonga recently sat down with the WINCLY podcast on WrestlingINC.com. The conversation touched on various wrestlers that “The Good Guy” would like to see join Bullet Club. Tama singled out The Revival, as well as former Bullet Club members AJ Styles, Finn Balor, Karl Anderson & Luke Gallows. Tama also commented on WWE’s reluctance to put Styles, Balor, Anderon & Gallows into a Bullet Club-like faction. “They tried a couple of times with The Club thing. Did it go over well? I wasn’t paying attention at that time.